You have probably heard about our favorite enzyme, MTHFR. Many people are getting their genomes tested to see if they have a genetic inability to use their folate, or folic acid, optimally. We highly recommend the test we offer on this site. 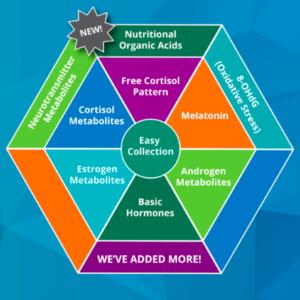 The nutrition genome test can help you understand and support your body to a greater depth than ever before. 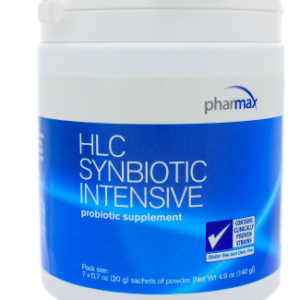 If you haven’t had the extensive genetic testing, but have found that you have a genetic mutation in your folate metabolism, this is a great supplement for you to take. 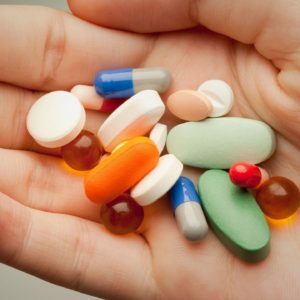 Even if you do not know if you have an issue with your folate metabolism, this can be a good supplement to take if you suffer from any of the conditions above. 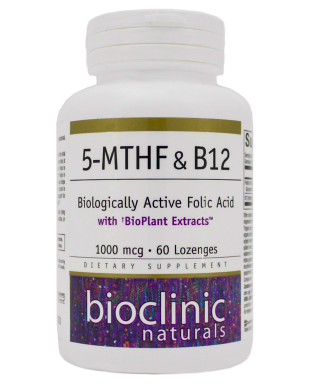 Activated folate, or this 5-MTHF is calming to the inflammation in the nervous system, and helps with healthy growth and aging. We don’t mean to imply that this is a magic bullet, and we always recommend talking with one of us about your health and getting a personalized plan in place for your greatest success.